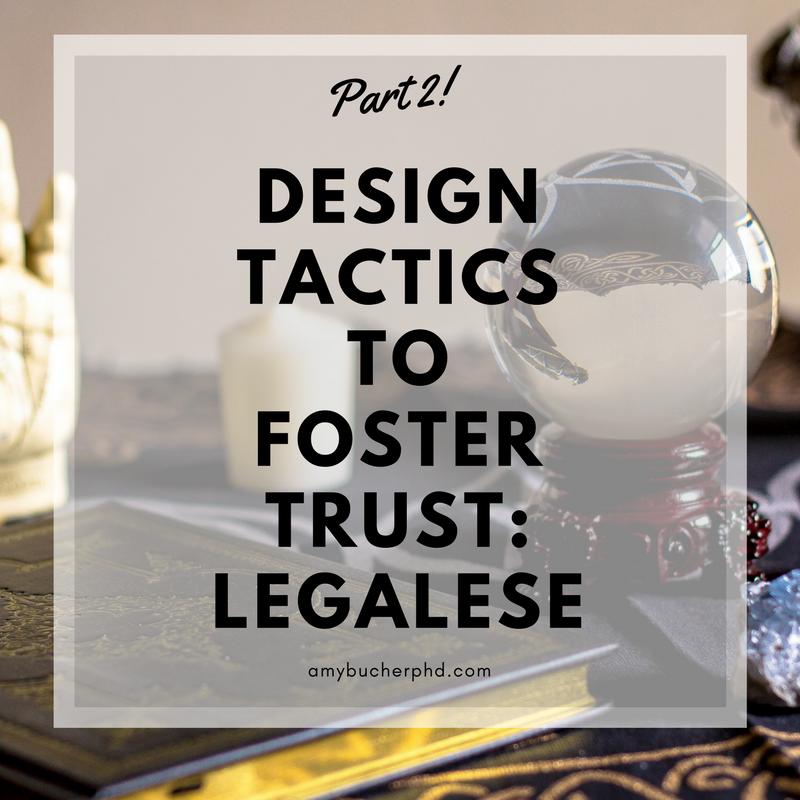 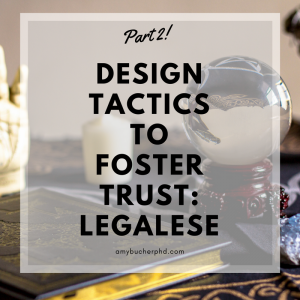 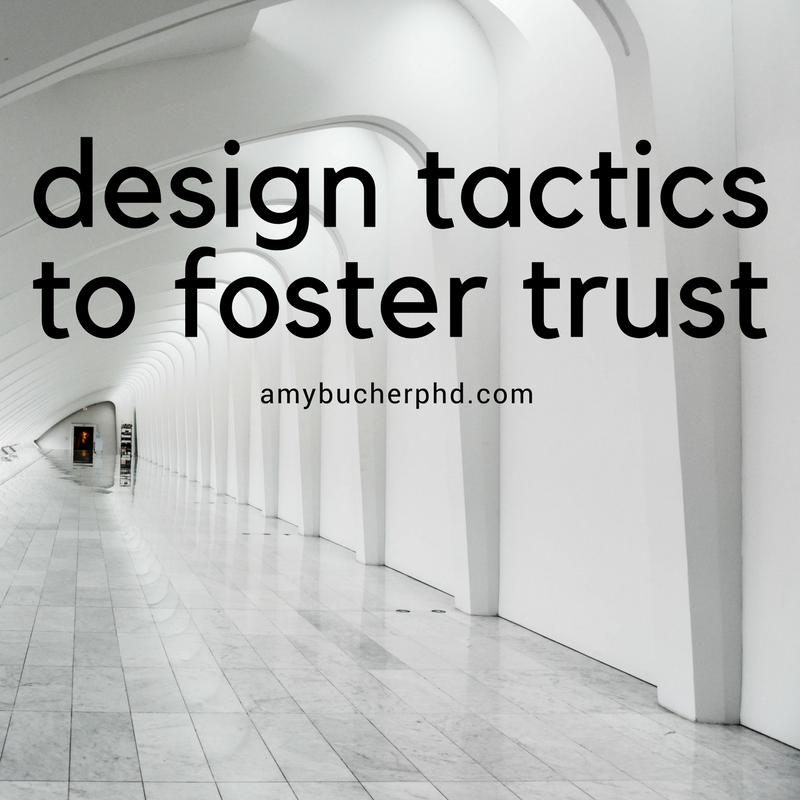 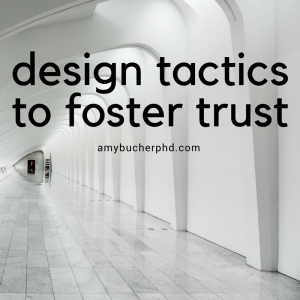 trust | Amy Bucher, Ph.D.
One of the key tenets of self-determination theory is that people are motivated when their need for relatedness is fulfilled. 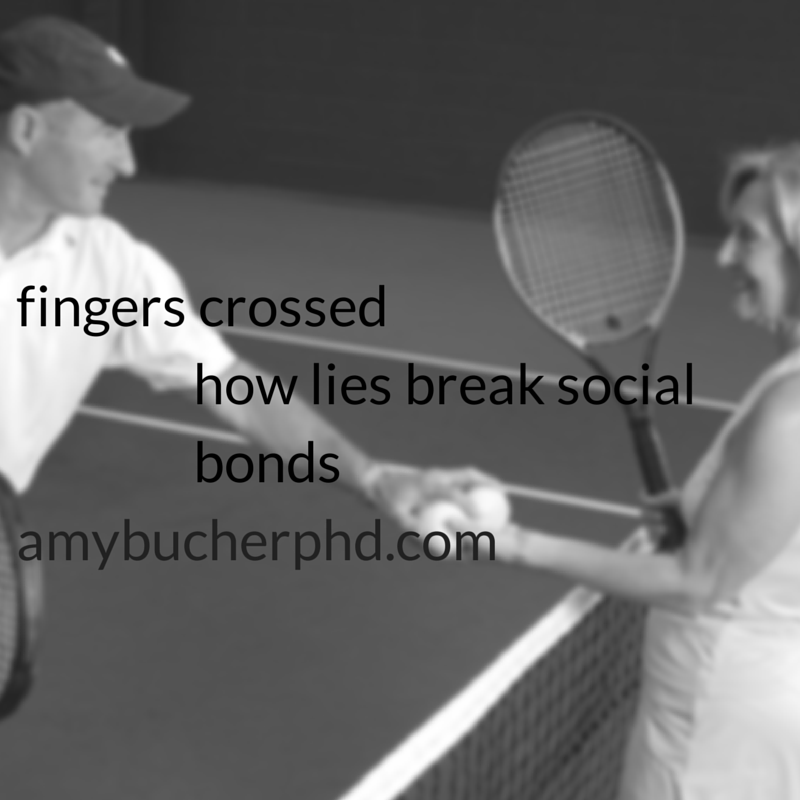 What this means is that we are social creatures who like to feel connected to others. We like to feel valued, and seen as individuals.